You recently saw Jenna Kanell in The Bye Bye Man where she played Kim, the goth friend who unfortunately exits the film way too soon. It's not just us saying that, we're quoting Owen Gleiberman from a little publication called Variety! Jenna's film interest extends beyond acting, though, as she is also a director and writer amongst many other roles. Her short film Bumblebees blew up the indie scene a couple years ago and even led to her doing a TED Talk. 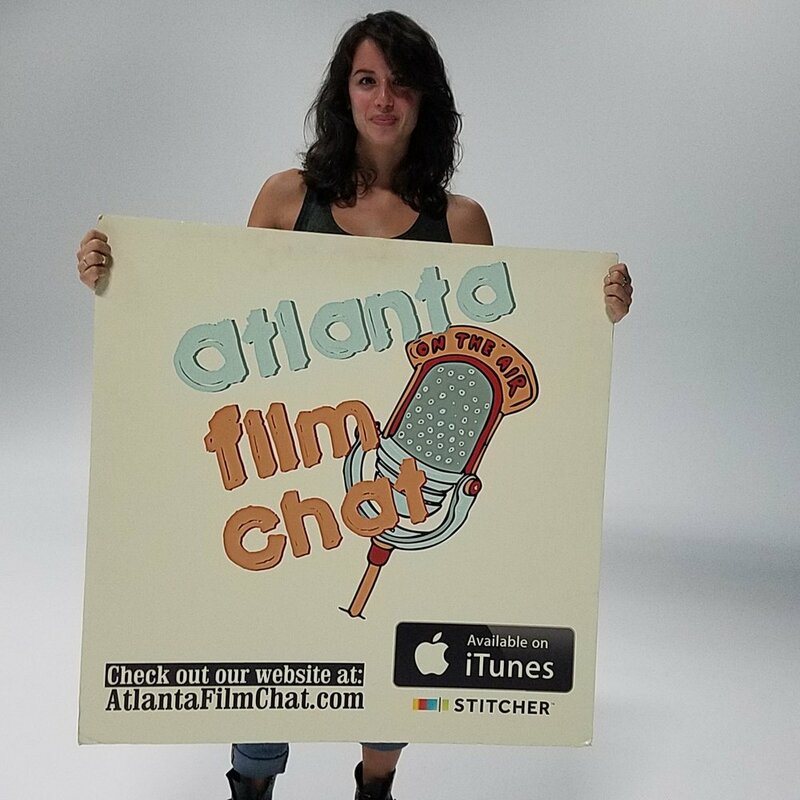 She came on the show along with special guest Chance White to discuss her career, her love of Nikolai Tesla, and her new film Max and the Monster! Film Bar Monday tonight (10/02) is at The Independent. Next week (10/09) it's at Joystick Gamebar. Check http://filmbarmondays.com for all dates, times, and locations! On Wednesday (10/4), head to Smith's Olde Bar for the October Screenwriter's Happy Hour!